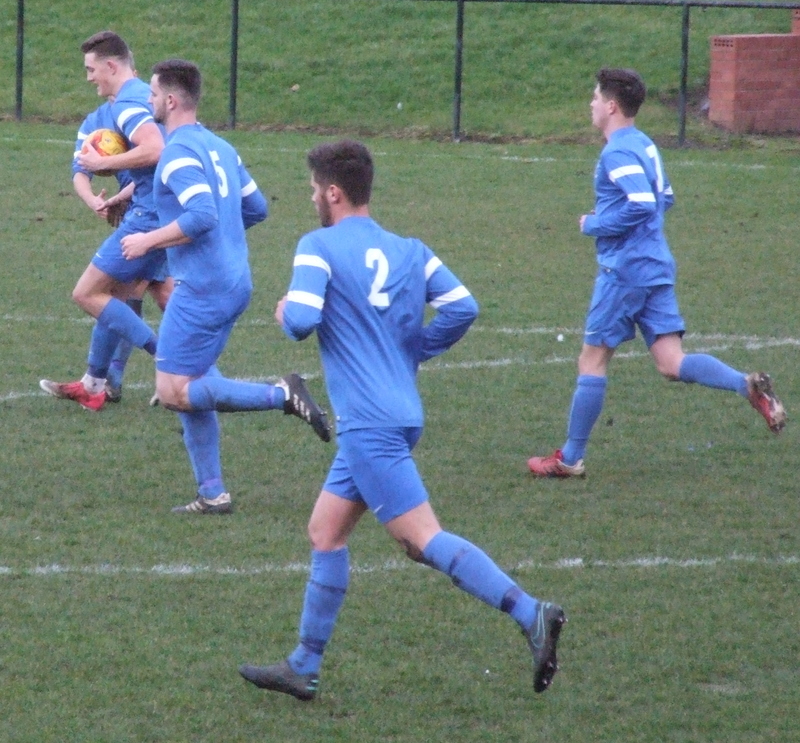 The home side ,who were coming of 6-0 win against Eyemouth wanted to kick on and keep the momentum going,And looked to start well when they were awarded a penalty on 15 minutes. Aidan Quinn Handled the ball and Greg Binnie took the kick but hit the post with the effort.But the visitors were to able to counter the miss and take the lead when Jamie Spence put through Anton Dowd who opened the scoring on 17 minutes. Preston had chances to equalise before the break through Jonathan Grotlin And Greg Binnie,But it stayed 1-0 to the vistors at the break. The second stanza was more dominated by Preston and Steven Campbell hit the post on 58 minutes with a header,then the same player went close with an acrobatic effort.He also came close just before the home side gota deserved equaliser on65 minutes When Kieran Jack put the ball in for Gavin Stevenson to finish off. 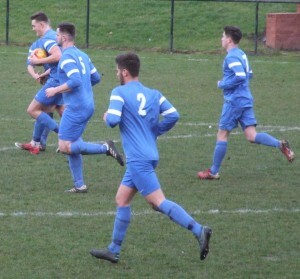 They pushed on o find a winner with Michael Mcfarlane,Stevenson And Campbell combined but the chance went wide and then Jonathan Grotlin and Craig Innes both came close but the game ended even.